Several months ago I noticed a couple of bumps on my chest. Just large enough to be slightly concerned, but not overly excited about. I thought I would try rubbing some essential oils on the bumps to see what would happen. I mixed 8 drops frankincense and 3 drops each of, helichrysum, juniper berry, thyme, geranium and lavender into a 15ml bottle. Then I filled the rest of the bottle up with fractionated coconut oil. I didn’t think much about it. I started rubbing this mixture on the bumps on my chest as part of my daily routine when I would get out of the shower. We all have many routines that we do, that become muscle memory. That’s what started to happen with me. One day as I was going through the motions I stopped to feel my chest where the bumps were. I had to really search the area on my chest to find the bumps. I have the slightest bumps that have dramatically reduced in size. I have no idea if these bumps could have posed a threat. I am grateful to have tools in my medicine cabinet that are natural, without harmful side effects that prescription drugs have. 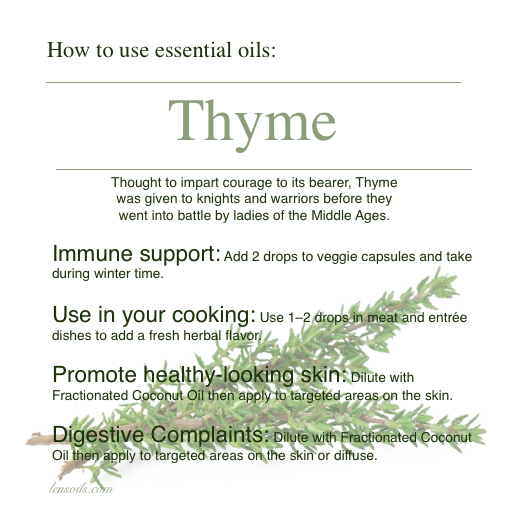 The many uses for essential oils are profound. 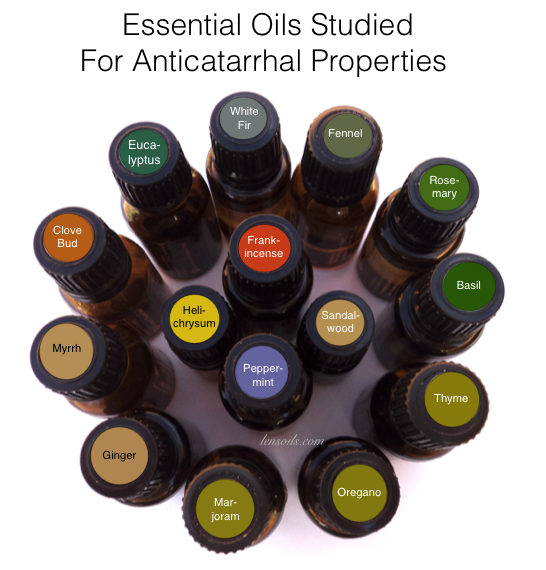 The term anticatarrhal refers to an agent that helps remove excess mucus from the respiratory system. 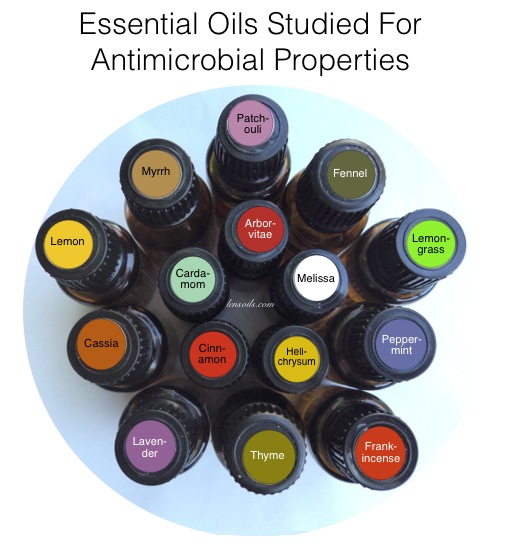 The oils listed have been studied for properties that help dissolve and eliminate, as well as prevent the formation of mucus and inflammation of the mucus membrane. Frankincense is known to promote cellular health and immunity. It’s soothing and beautifying properties are used to rejuvenate skin and reduce the appearance of scars and stretch marks. Sandalwood has a sweet, woody aroma that can enhance mood and is frequently used in meditation for its grounding effects. White Fir essential oil is most noted for soothing sore muscles and joints and supporting It can be stimulating to the mind while helping the body to relax. clear breathing.